Provide comfort for the family of Doris Pawelczak with a meaningful gesture of sympathy. Doris L. Pawelczak, 93, of Rochester and North Tonawanda on Saturday March 23, 2019. Wife of the late Raymond John Pawelczak, Sr. Loving mother of Raymond (Patricia) Pawelczak, Jr. of Lancaster and Ronald (Nino Vitale) Pawelczak of Rochester. Proud grandmother of Kelly (Ernie) Noyce and Erica (Jayson) Schultz and 4 great grandchildren. Daughter of the late Walter and Emma Neubauer. Sister of the late Albert, Rose and Ruth. Also surviving are several nieces and nephews. Friends will be received by the family on Tuesday 5-8 p.m. at the Brunner Funeral Home, 156 Robinson St., North Tonawanda where services will be held on Wednesday morning at 11:00 a.m. Entombment will follow at Mt. Olivet Cemetery, Resurrection Chapel Mausoleum. Doris was a devoted wife to her husband, Raymond and was a loving mother to her two sons and family. She retired from DeGraff Memorial Hospital where she was a Switch Board Operator. The family asks that memorials be made to charity of your choice. 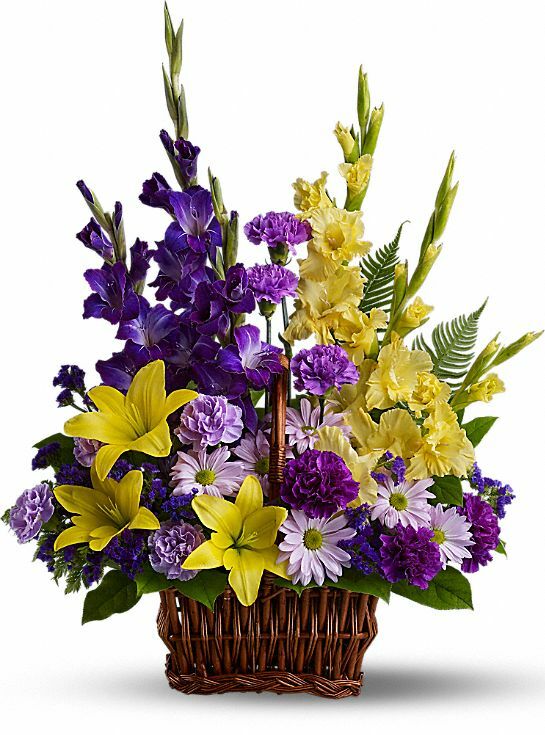 Cheryl Oliver sent flowers to the family of Doris L. Pawelczak (Neubauer). With Caring Thoughts. Your District Office Family. Heartfelt Sympathies Store purchased flowers for the family of Doris Pawelczak.